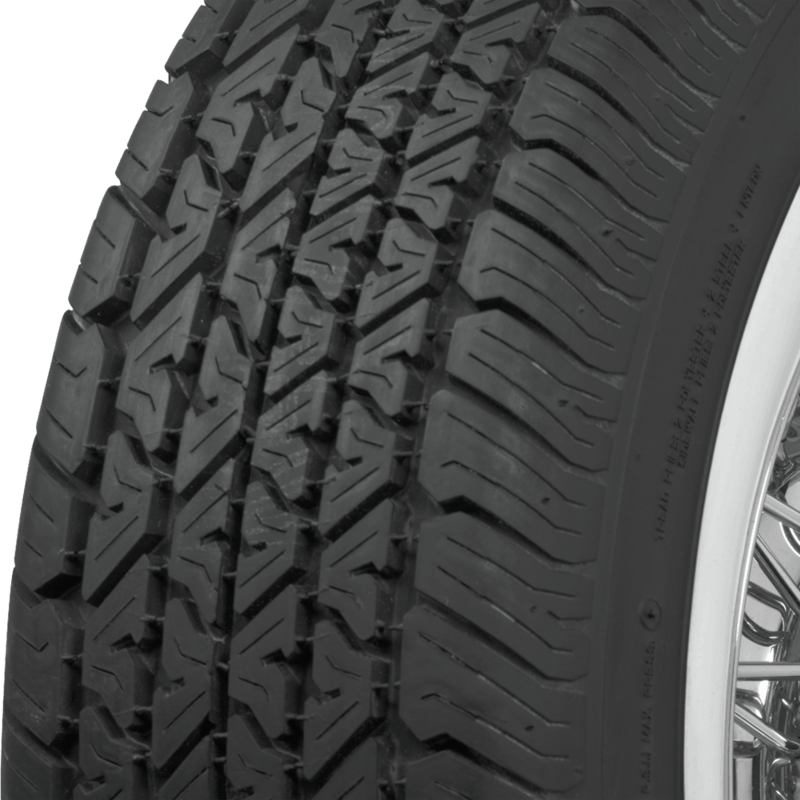 These tires are $247 each, so 4 is $988 plus shipping, or local tax if picked up at our location. From the photo the white wall width of 1-3/4" looks larger. Please comment. Thank You. 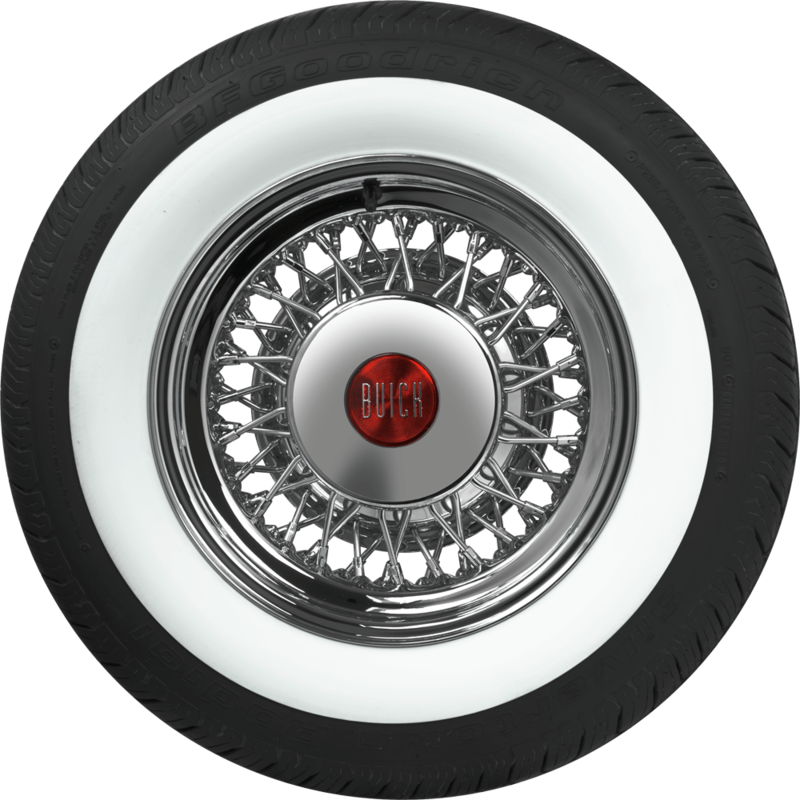 Going on a 1999 Triple Black Pontiac Bonneville SSE. 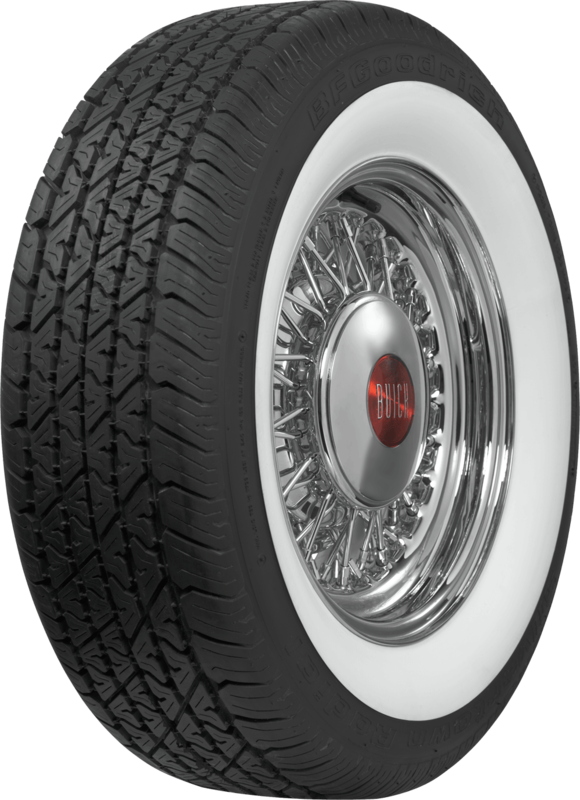 The example photo is of a larger tire size, but the lower profile, 60 series tire does have a 1 3/4" whitewall, which will cover approximately half of the overall sidewall, much the same as in the example photo. 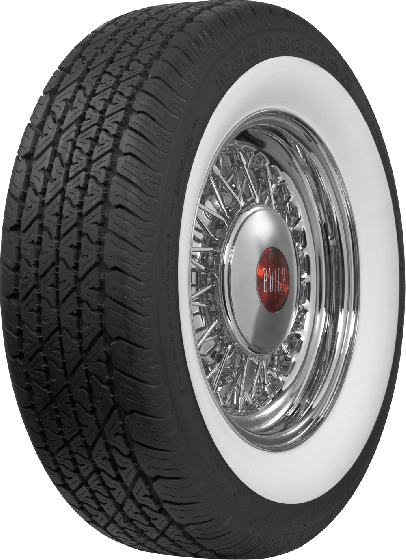 Any modern tire shop or retail chain can mount these radial tires.